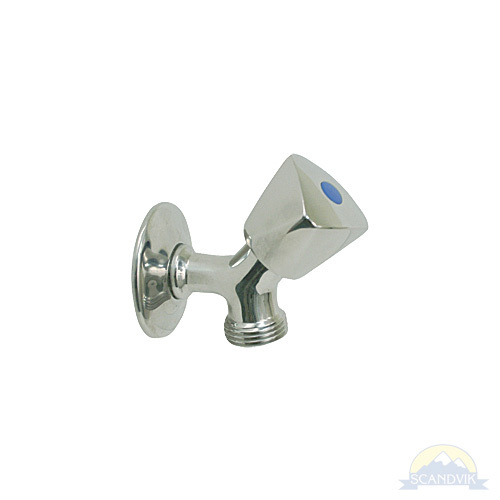 Rugged all 316 Stainless Steel washdown spigot. 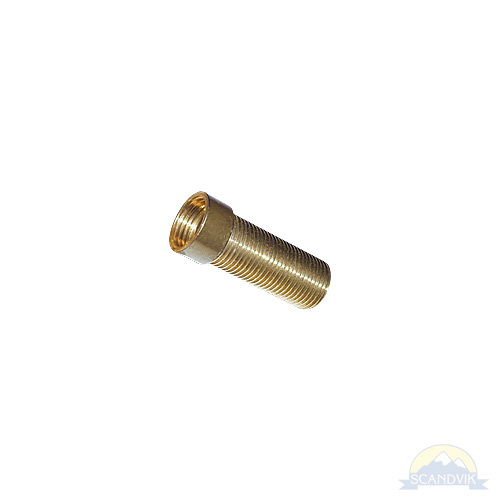 Also available with chrome plated brass body with chrome plastic knob. 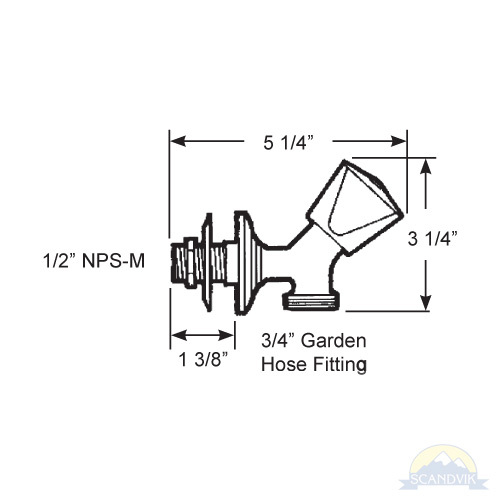 Standard 3/4” garden hose thread provides easy hose attachment for quick washdowns. Installation: For extra thick bulkheads, use a 2” extender #10092 The included hose barb fitting still works with the extender.